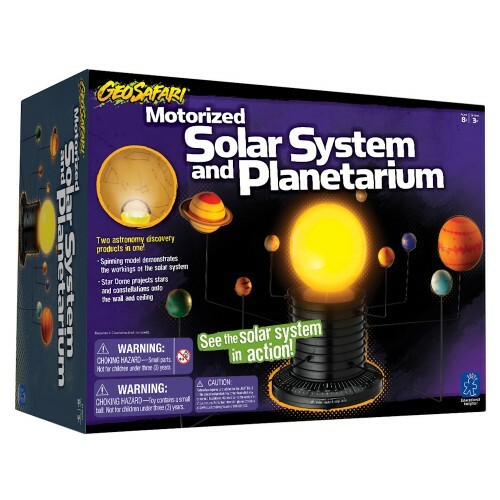 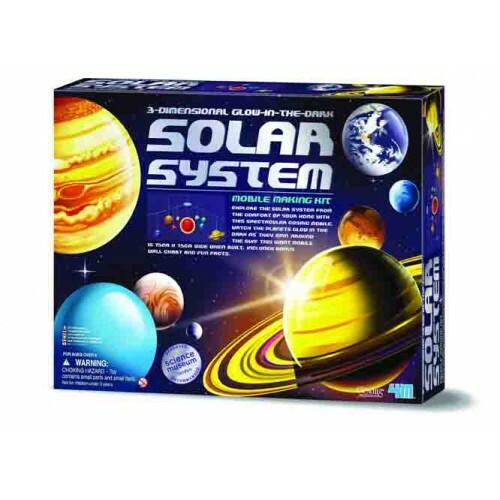 Explore the solar system and learn from 240 fun facts and questions about outer space! 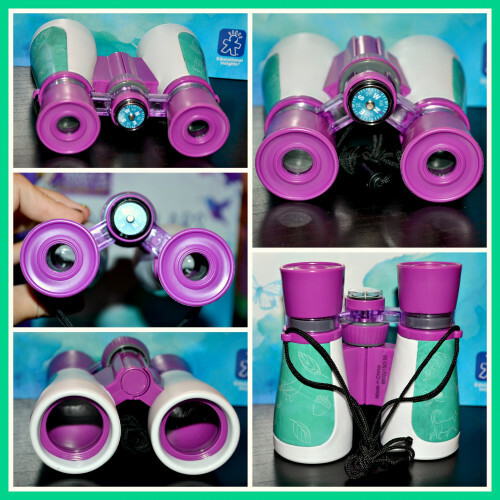 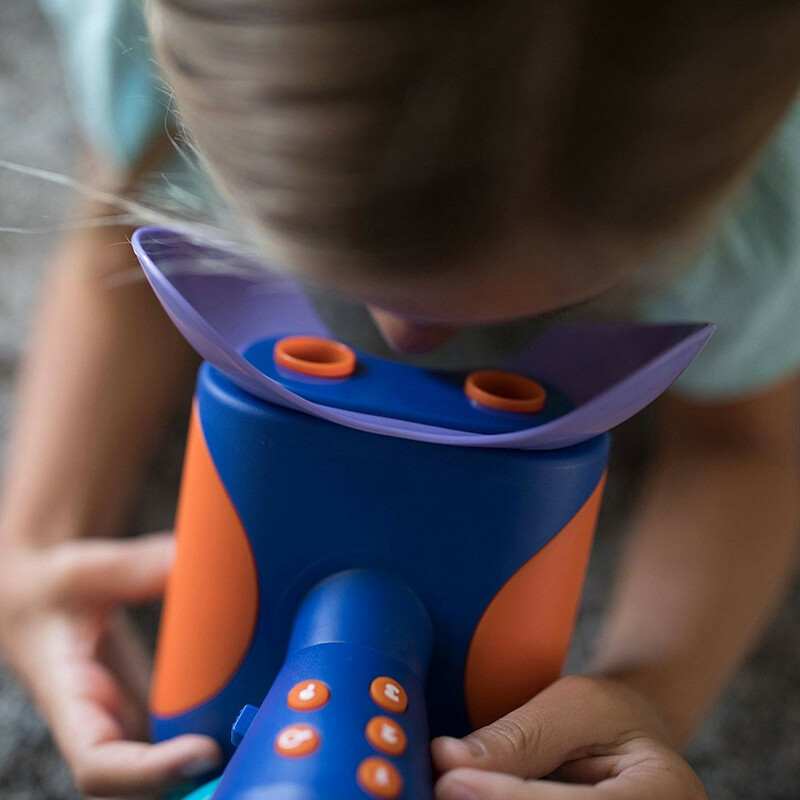 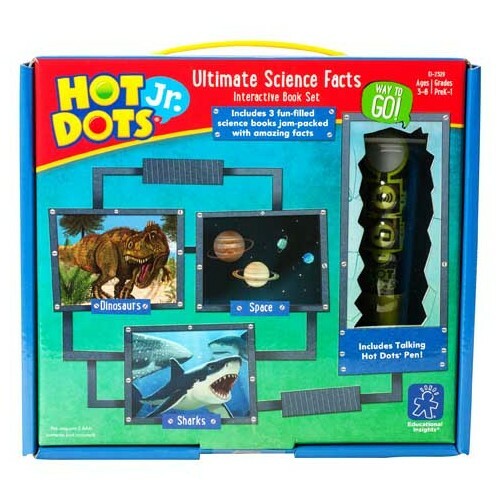 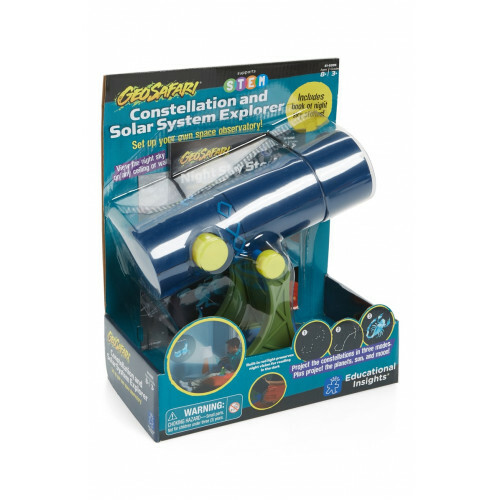 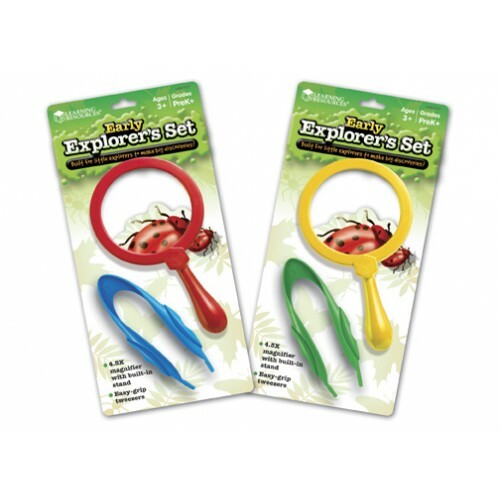 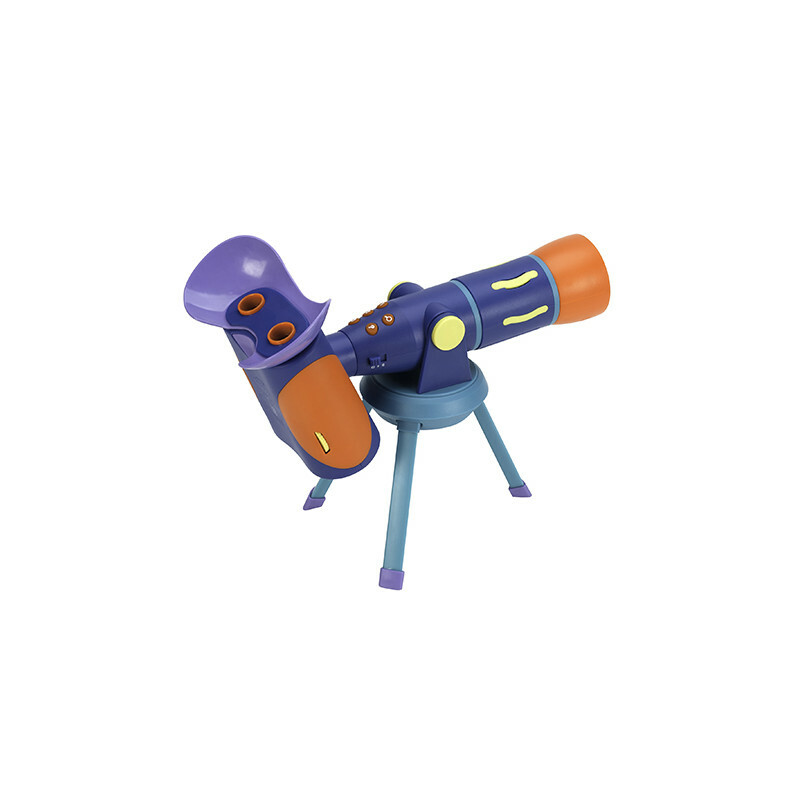 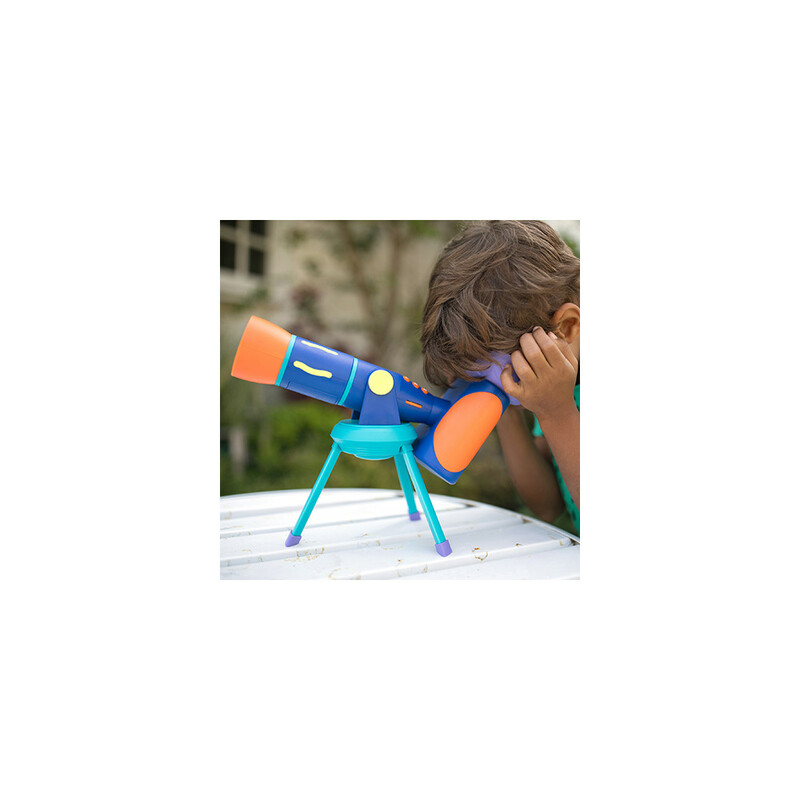 This updated version of our best selling GeoSafari Talking Telescope™ is the ultimate science show-and-tell experience. 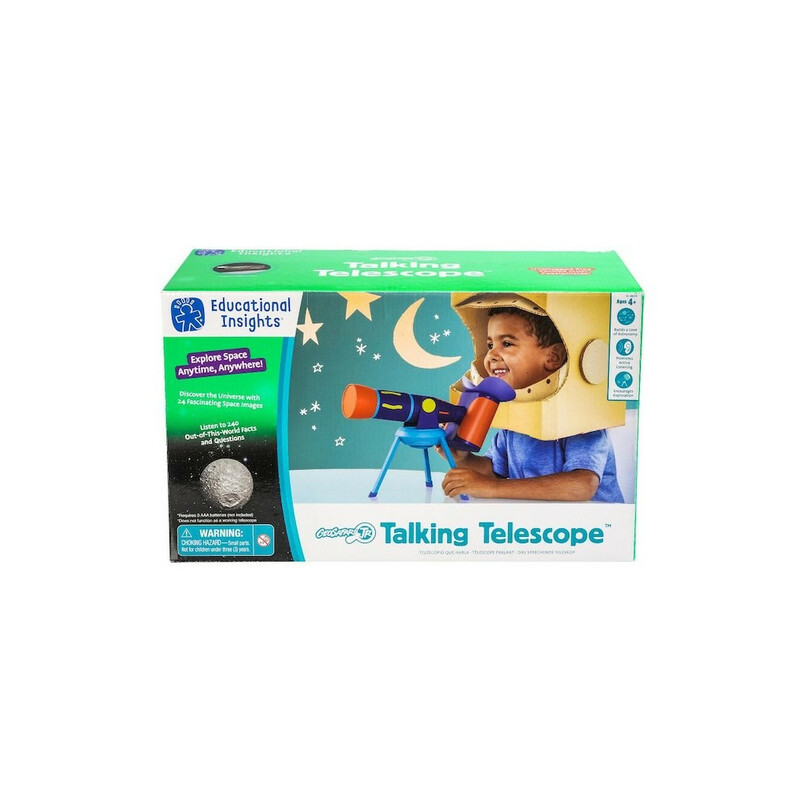 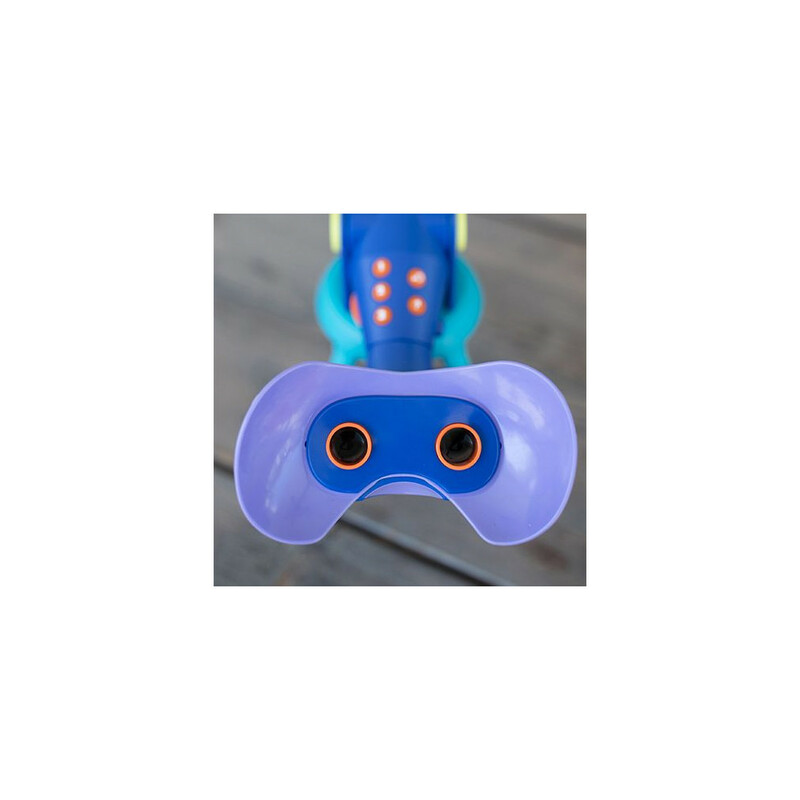 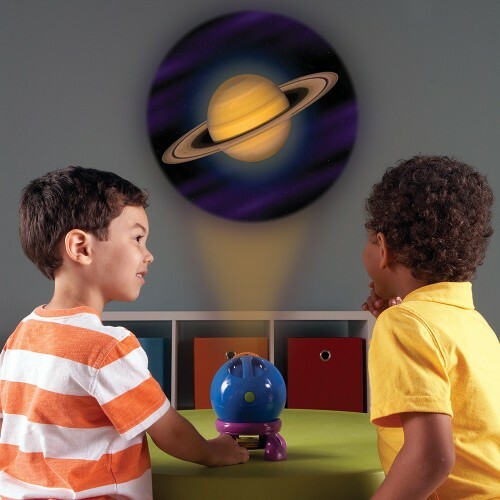 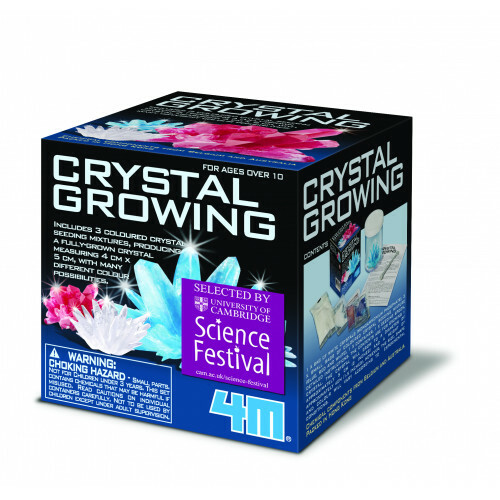 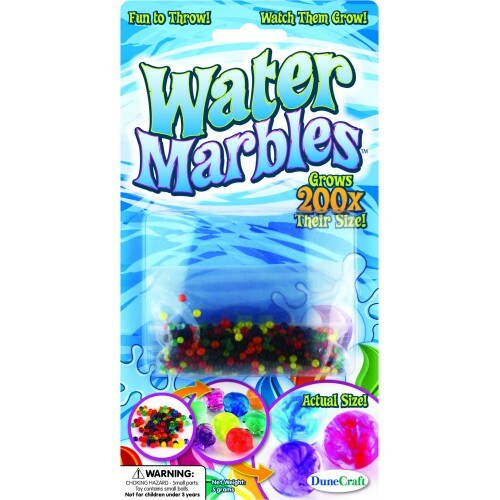 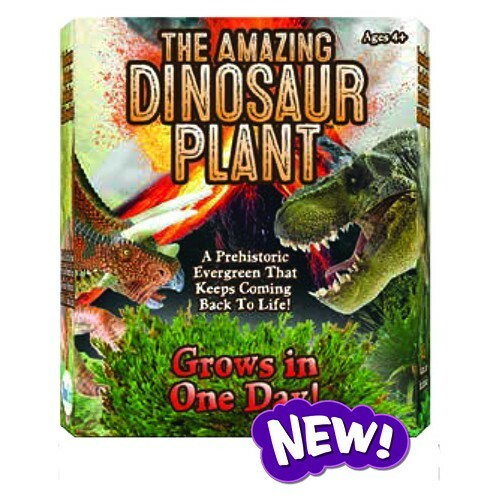 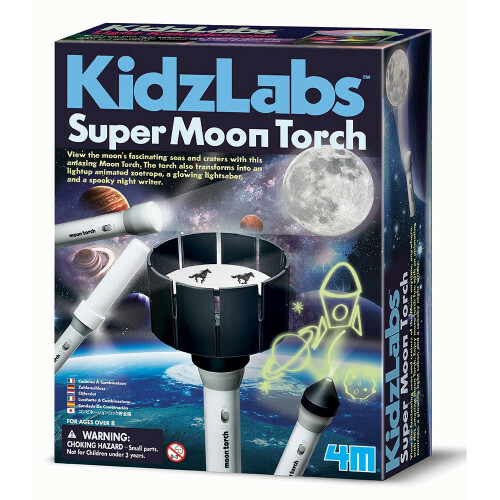 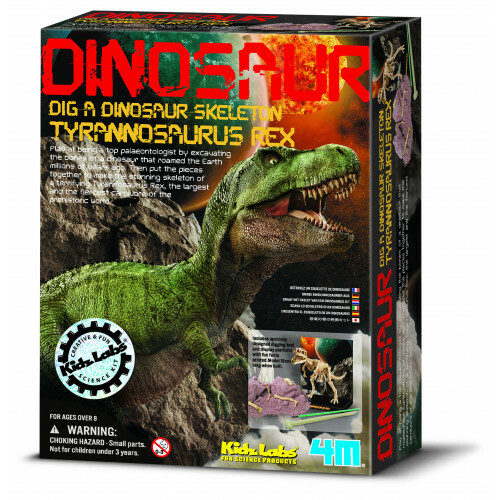 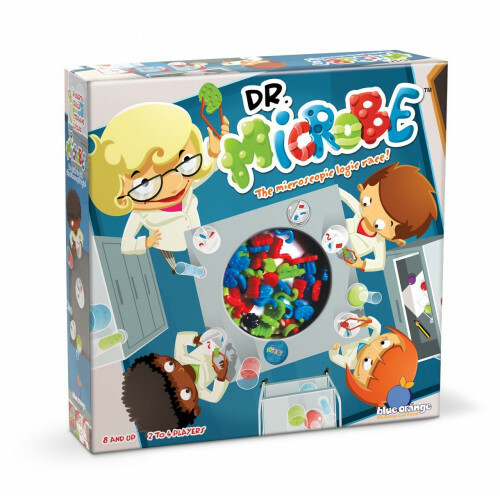 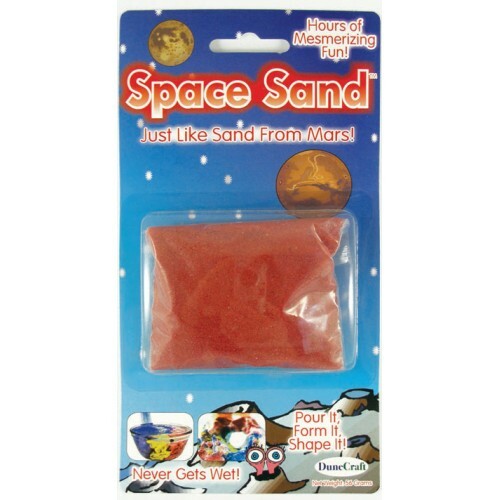 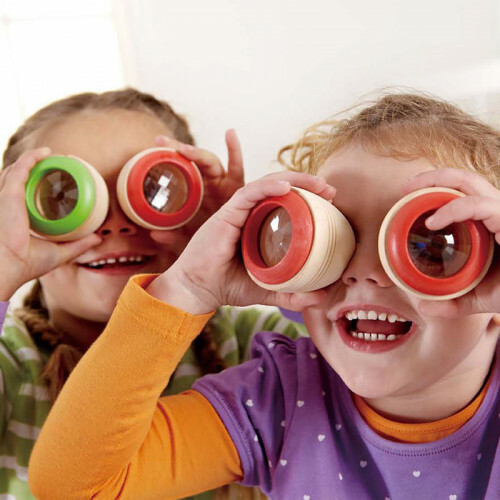 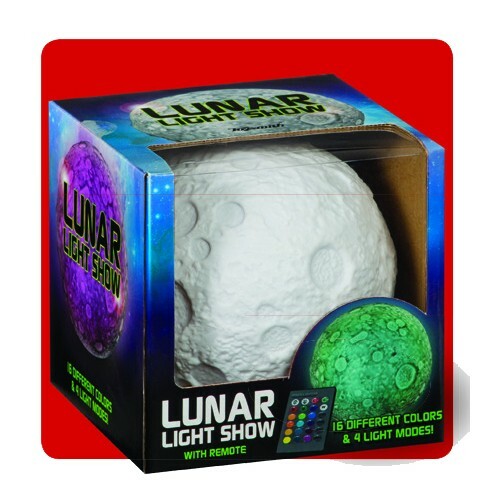 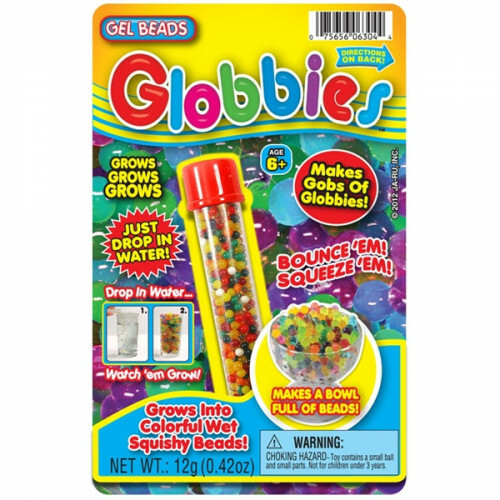 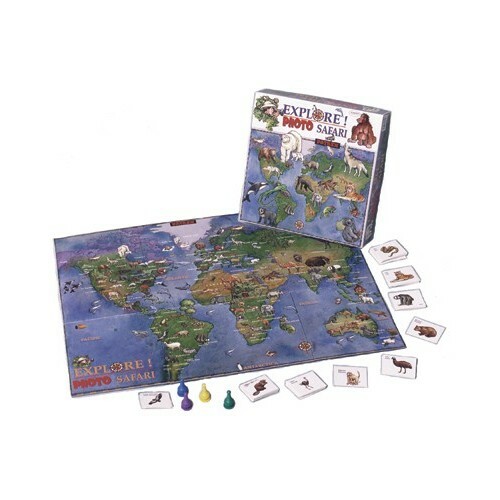 Introduces concepts of outer space and space objects, encourages role playing and imaginative play, it also practices learning through listening.